Health Care Insights - From Policy to Practice: The AMP Rule isn't the only thing that has been delayed this winter.. 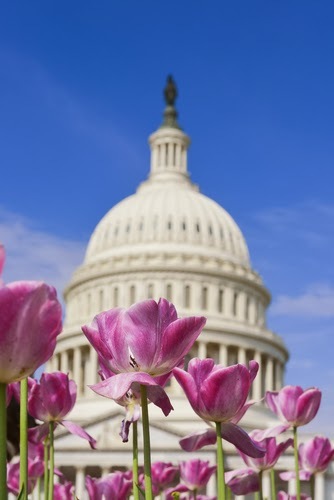 The AMP Rule isn't the only thing that has been delayed this winter..
Spring ahead this March at IIR's 6th Annual Government Programs Summit. We know that between the delayed rule and weather it's been a long winter, so we're giving you an exclusive spring break special. Register with priority code GPBLOG25 between 3/12-3/13 and save 25%. Don't miss out on this gathering of government officials and pricing professionals adapting to the overhaul of government rebate regulation, save your seat today! To learn more about the event, download our brochure. We look forward to seeing you March 26-28 in Alexandria, VA!